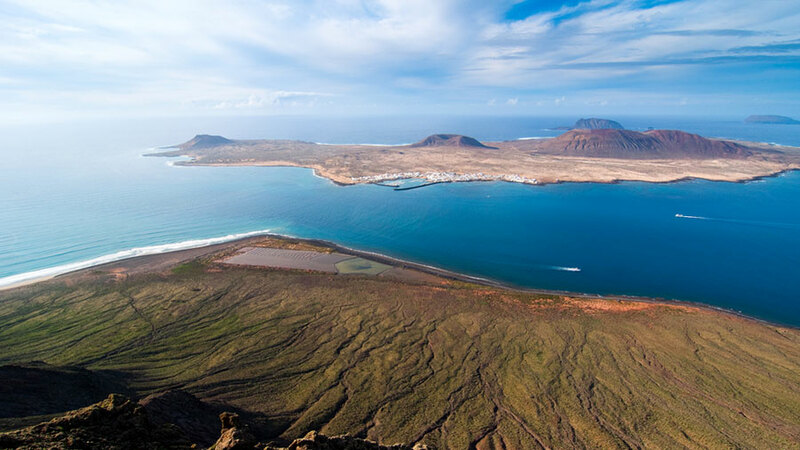 For many years the communication between the island of Lanzarote and La Graciosa was done by the path of the Gracioseros or the “Camino de las Vueltas”, a pathway along the cliff face of Famara otherwise known as “El Risco”. This trail has great natural and historic value. 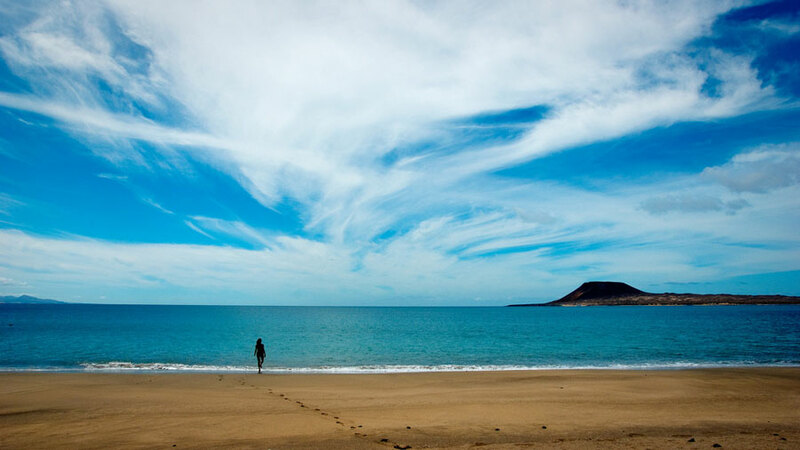 We will descend from the Risco to the “Playa del Risco”, an unspoiled beach, where we encounter the oldest salts beds of the Canary Islands which date back as far as the fifteenth century. 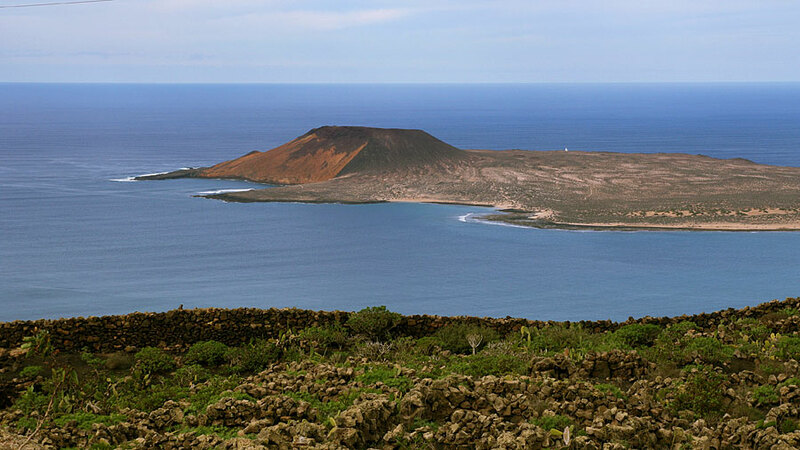 From here we cruise across to La Graciosa by boat arriving to the La Francesa beach where we will have time for swimming or just relax. 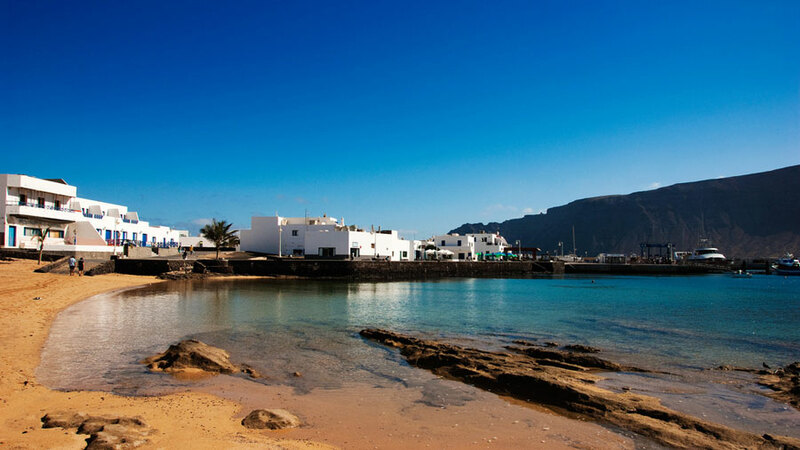 Later we return walking to Caleta de Sebo, the main village, where we take the ferry back to Lanzarote.